Change Agents navigate the choppy waters and uneven terrain toward the future of work. They invite you along for the journey – as guides, as co-conspirators, and treasure seekers. The currency of social business is a deep understanding of emergent themes and practices in culture, technology, organization design, and the impacts on, and motivations of, individuals. Change Agents are rich in life and learning. Mostly, Change Agents are curious. Curiosity is the kick-start, the prerequisite. It is the muscle that helps us manage deep, continuous, uneven change. Curious? 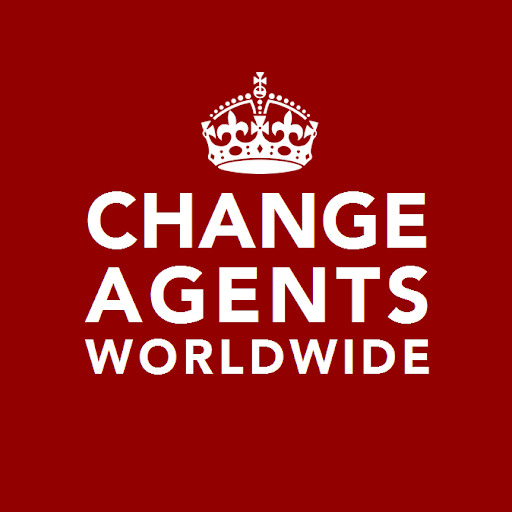 Welcome to Change Agents Worldwide.